If you have been reading my blog for some time, you will know that I don’t currently have a visa that allows me to stay in Schengen beyond the usual 90 days every 180 days scheme. My first stint away was to Kazakhstan. 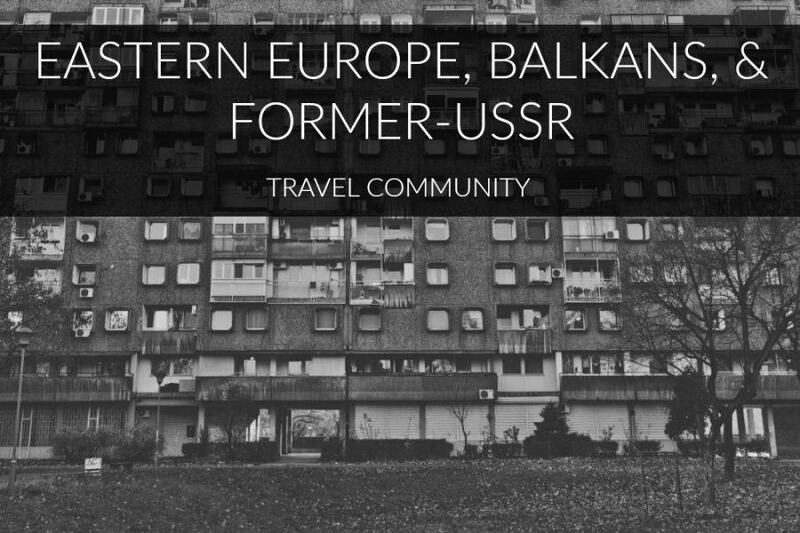 My second stint away from Schengen was supposed to be to Sofia, Bulgaria… but I ended up changing things at the last minute to stay in Belgrade, one of my favorite cities in the world. There were so many things to do in Belgrade and I was stoked to reconnect with the city after a few years away. I had some issues with wifi in Belgrade and eventually found myself in the western part of Romania in the city of Timisoara. When I arrive in new places to live, I try to make myself feel as much at home as possible. This includes making sure I can enjoy good coffee and always trying to locate a place or two in the city to explore the local craft beer scene. 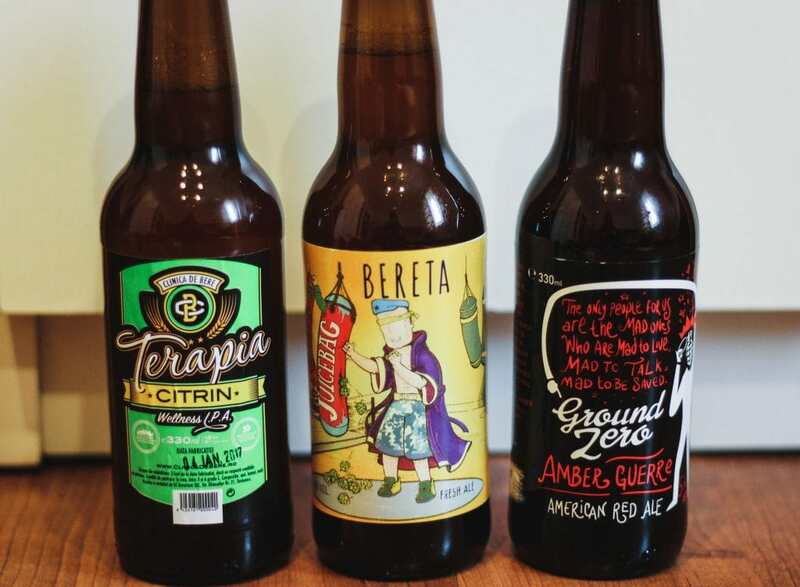 Timisoara wasn’t teeming with options for either, but I did find a few great places for craft beer in Timisoara. This is a guide a few of my favorites. One of the coolest bars and hangouts I have ever been to anywhere in the world, Viniloteca is exactly what the name suggests- a place to buy and play vinyl records. But it is much more than that. The establishment is located in a quiet area of the city across the river from Parcul Catedralei. 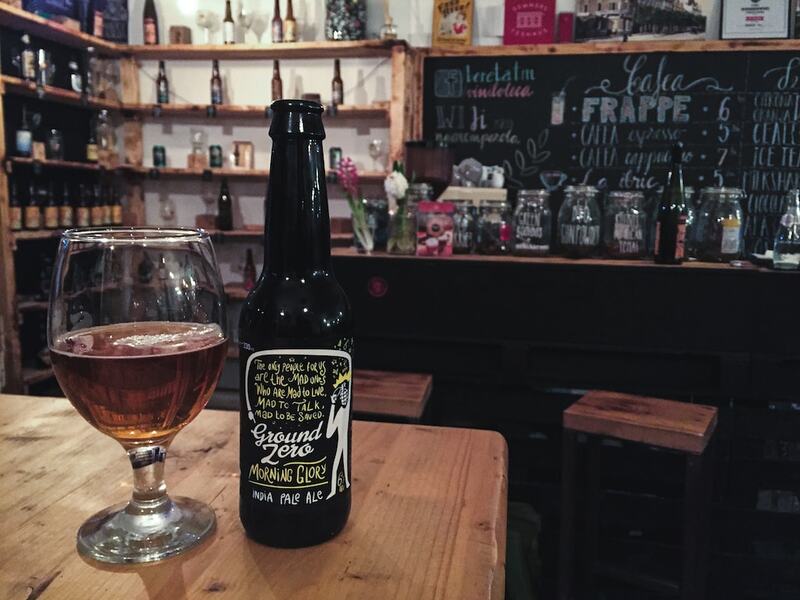 Easily reachable by foot from the city center, this is the place to be if you’re into craft beer, good coffee, and don’t mind some solid tunes in the background. You can check out their vinyl collection and items here. As mentioned above, they have good coffee. 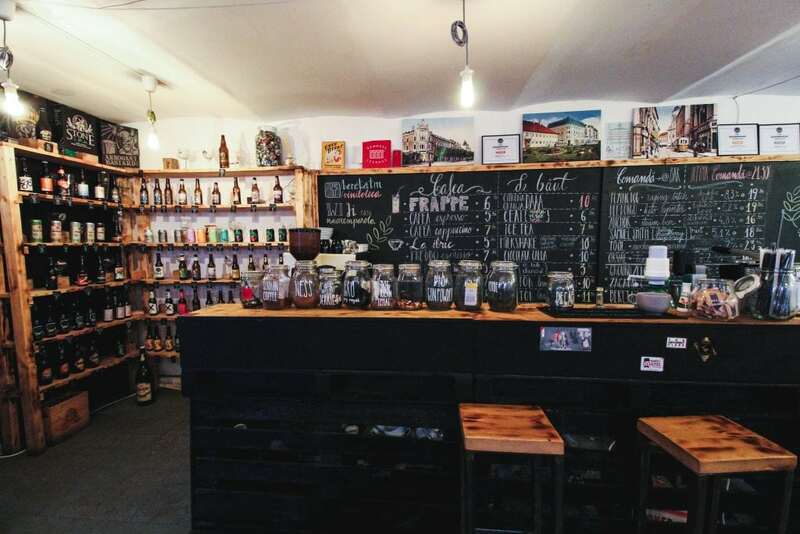 While this isn’t a coffee guide, that information should be noted as this was the only place in Timisoara I found palatable coffee (and I tried many). But of course, Viniloteca also soars above most others with their beer selection and offerings. 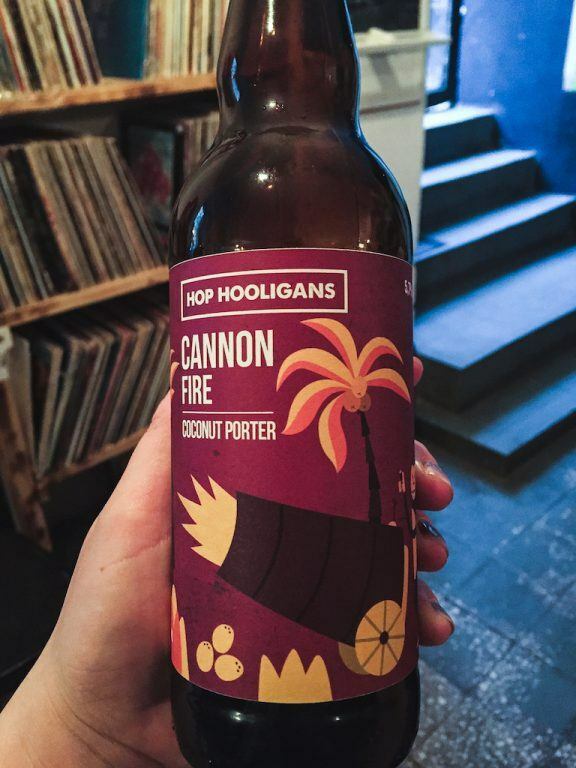 I have noticed that it is so easy to find Belgian beers and American beers in shops around Europe, but finding places that really specialize and cater to the local scene isn’t always a simple task. I appreciate Viniloteca’s passion for sharing what Romania has to offer. 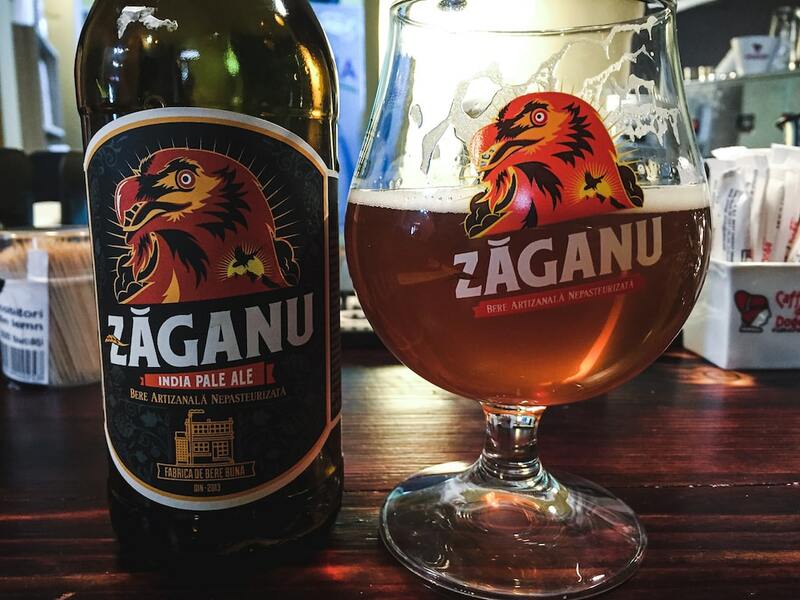 This was the place that allowed me to taste nearly every craft brewery that existed in Romania at the time (fingers crossed some new ones have popped up since!) Every time I visited, they had new beers in stock. The bartender was chill and helpful every time and you could tell this was a place that appreciated its customers. Viniloteca is a can’t miss for beer (and coffee!) lovers visiting Timisoara. You can find Viniloteca at Str. Henri Berthelot, Nr. 6. To find out more, including their opening hours, feel free to visit their Facebook page. 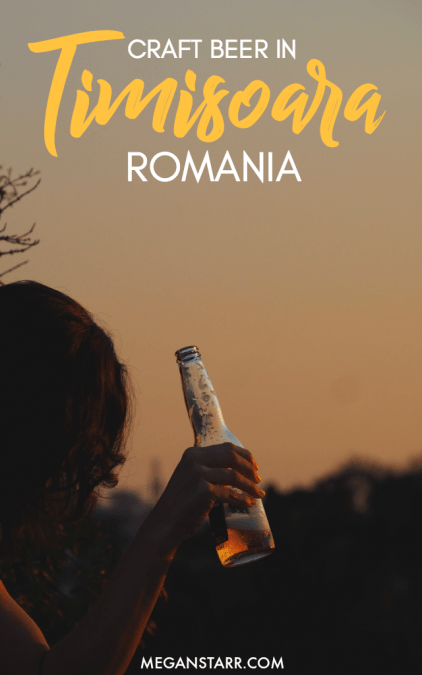 Imagine spending two months in a place and missing a cozy, relaxing cafe where you can get a nice salad or small portion of food paired with a tea or a craft beer… that was how I spent a lot of my time in Timisoara. I never found ‘that cafe‘. About a week prior to leaving the city, I finally decided to try to find this place. I knew it existed, but I never could find it on my phone for some reason. And usually, by the time I was close to it, I ended up in a nearby Indian restaurant and then waddled back to where I was staying satisfied by getting the cumin and garam masala fix I had been pining for. In my last week, I finally made finding this place my mission. Don’t worry; it’s not hidden. Not even close to hidden. I just am terrible with maps. 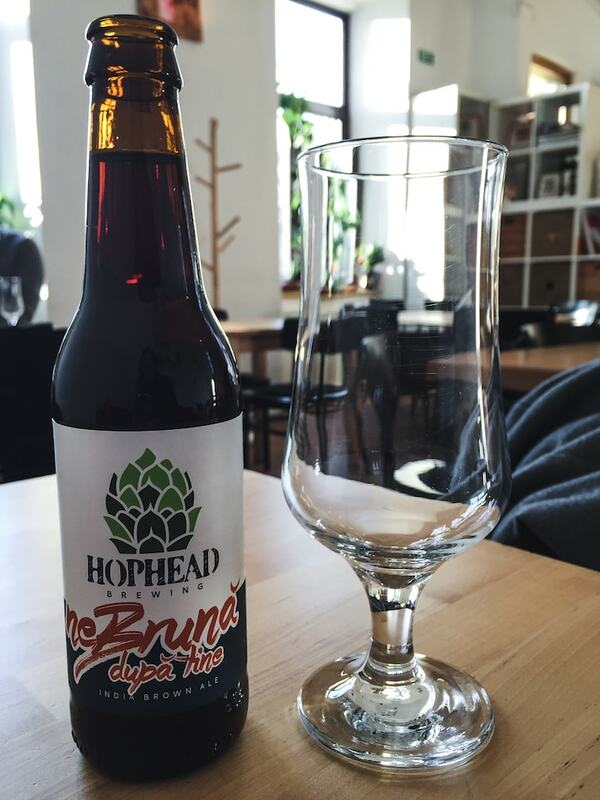 Once I found it, I stayed for a long time and drank beers from Hopheads (a brewery in Cluj-Napoca that I never saw anywhere else in Timisoara at the time). I also had a really tasty sandwich. I went back here a few times prior to leaving and was gutted I never got to use this cafe as a workplace for the day. Oh well, next time. But, Reciproc isn’t just for beer lovers. They have a bit of everything and cater to everyone. They sell gourmet goods, local foods, tea, jams, coffee, beer, and a lot of delicious wine. They also host cultural events and have live music quite often. 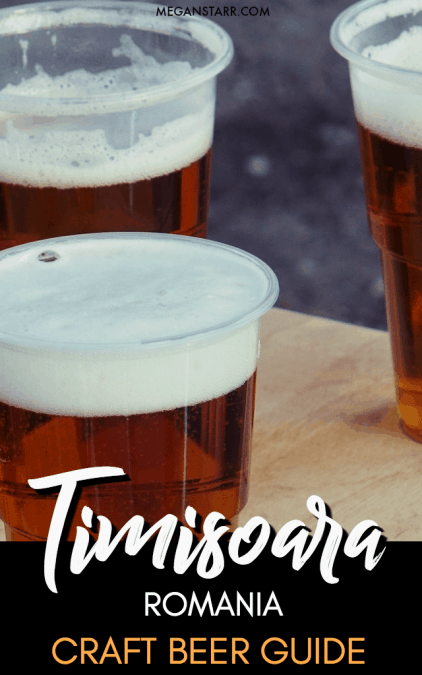 Another can’t miss for beer lovers and cafe lovers in the city center of Timisoara. You can find Reciproc in the city center of Timisoara at Mărășești 14 ap.2. To find out more about what they offer, events taking place there, and their hours, check out their website or Facebook page. I stumbled upon this place kind of accidentally while in the city center of Timisoara. I saw a sign that said ‘Drinks Shop’ and I booked it inside to check out the offerings. Timisoara had seemed dominated by wine, but this particular shop had some local craft beers. I bought a few and took them back to where I was staying and enjoyed them. A few weeks later, my partner came to visit me and I took him here to get a few beers to take away only to discover that the shop no longer carried beer. Instead, they had opened an actual beer shop next door, equipped with a bar and tasting area. We stuck around here for a while and enjoyed some beer and conversation with the friendly bar staff. If you’re looking for a quick beer or some to take away, it is definitely worth stopping in this place. The take-away beers are cheaper than having them in-house, FYI. You can find Bibliotheka 2 in the center of Timisoara at Eugeniu De Savoya Nr 24. To find out additional details and their opening hours, check out their Facebook page. I am assuming that this list is by no means conclusive of all places to get and enjoy craft beer in Timisoara, so if you know of any places there worth mentioning and visiting, please drop them in the comments section below and I will check them out next time I am in the city! Thanks! This craft beer series is very interesting. 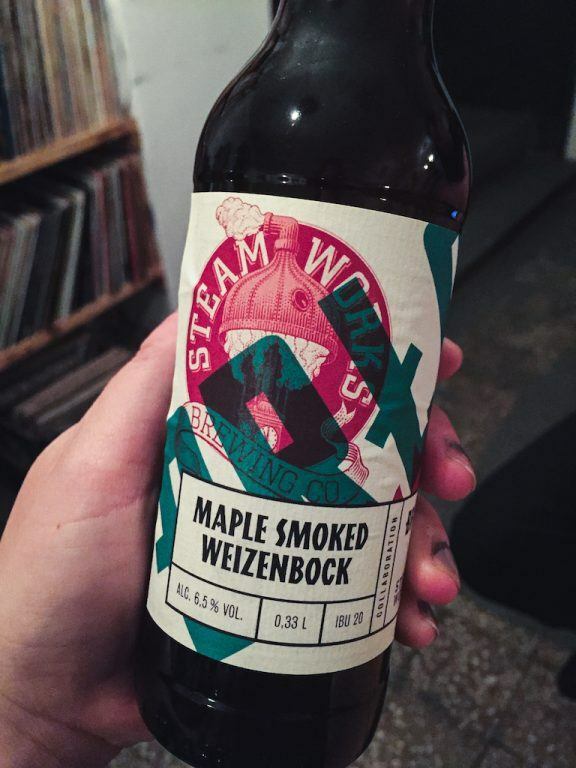 I didn’t know there were so many craft beer types in Timisoara, but on the other hand it doesn’t come as a surprise because the city always had some good beer factories, so it’s kind of a “tradition”.